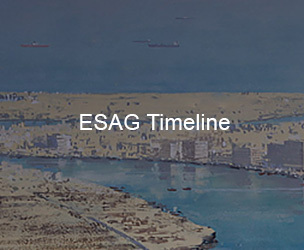 Easa Saleh Al Gurg Tyres, Batteries & Accessories (ESAG TBA )LLC was established in 1978 as the sole distributor for Dunlop Tyres in Dubai and the Northern Emirates. Over the years, the company has successfully established the Dunlop brand and is now a major player in the UAE tyre industry. It's brand portfolio also includes Falken tyres and Petronas Lubricants. In 2015 the company acquired sole distributorship for Falken tyres for UAE through its subsidiary Wolfe Tyre Batteries & Accessories which has been merged into ESAG TBA LLC. Falken, a Sumitomo Rubber Industries brand, was launched in its native country of Japan in 1983. Falken offers a wide selection of products that meet the needs of all drivers and vehicle models while ensuring that customers enjoy their driving experience be it on road or off road. ZE914 – the flagship premium pattern of the Falken Passenger family offers environmental benefits, excellent driving and comfort to end users and is gaining OEM fitment importance on new Japanese and European vehicle models. 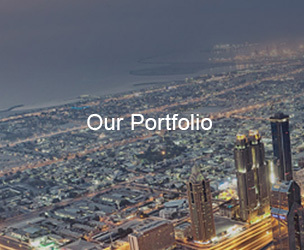 During the last 40 years, Easa Saleh Al Gurg Tyres, Batteries & Accessories LLC has successfully established a large and diverse network, catering to various customer segments ranging from dealers-wholesalers, power retailers, institutions, government sector to fleet and transport companies. Dunlop Proshops – A chain of own equity retail shops have been set up to provide convenient access and quality services, catering to individual and corporate needs, offering a complete range of tyre (sales) products including multi brands and all tyre related services like Fitting, Balancing, Wheel Alignment, Rotation etc. Proshops are managed by well trained, professional, skilled staff offering recommendations and valuable advice to customers. Proshop also offers other automotive products such as batteries and oil change at select locations. Nine Dunlop Proshop operate across Dubai, Sharjah, Ajman & Ras Al Khaimah. 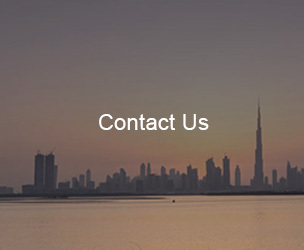 Locations can be accessed at www.dunlopuae.com. Easa Saleh Al Gurg Tyres Batteries & Accessories is constantly striving to expand its product portfolio and remains committed to providing enhanced customer experience and service. Karama – Dunlop Building, Tariq Nin Ziyad Road, Opposite Al Ansar Gallery. Al Twar – Enoc Petrol Station, Opposite Dubai Airport Free Zone, Al Quds Steet.